There are more than 500 governing units in the state of Michigan. In order to function efficiently, those units must work together at all levels.  Macomb will seek out partnerships with our local cities, villages and townships and our neighboring counties. Macomb will collaborate jointly with the county's state and federal delegation to make sure resources are brought back to the community.